For shame one you! However BL have you covered with the first 3 in Hardback. Which by chance has accidentally slipped into the basket, then checkout and before I knew it I had bought it. Seriously you need to pick up the whole series (inc the two anthologies and a Double Eagle and Titanicus) because they really are amongst the best things BL have ever published. There is also a lot of pleasure to be had by such a long running series and being able to really become invested in the characters. You actually care and there are some real shocks in store. Each of the books also do a fabulous job of world building and presenting the 40k universe at a human scale rather than transhuman scale. re: Gaunt's Ghosts - I still think First and Only is the best in the series that I've read. It's somewhat atypical in that the Tanith are, well, Imperial Guardsmen, rather than the uberl33t superhumans they tend towards later, and it's also one which revolves quite heavily around the personal history of one of the main characters. That, for me, gave it a depth which most of the later ones didn't have, even if it wasn't as plausible*. I thought Ghostmaker was, on the whole, pretty bad. Necropolis is also pretty decent and I enjoyed Honour Guard. 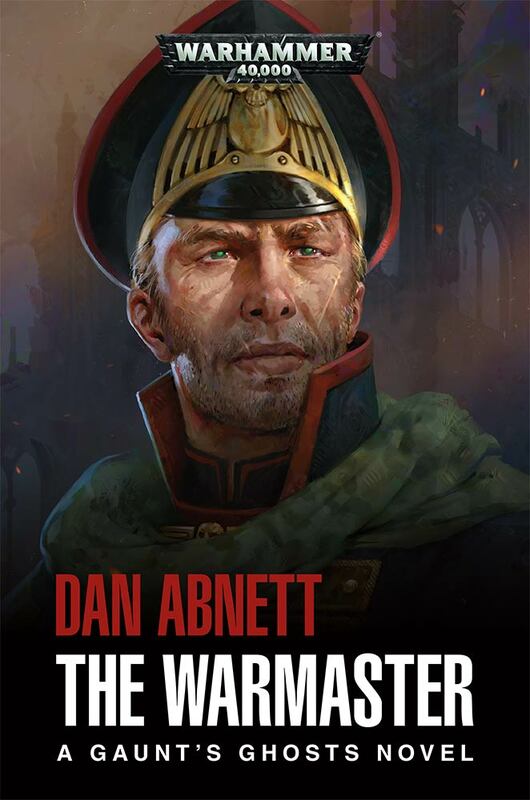 The next three books are ok but it's also the point at which some of the Tanith simply stop becoming credible Imperial Guard characters. Although MkVenner had been mentioned previously, I think, he starts to get more screen time in Guns of Tanith and a few of the other characters start to become stretched too. There's also an irritating addiction to the shock ending where he seems compelled to finish every book by killing off a major character and then leaving any denouement to that until the next installment. Traitor General seemed thoroughly self-indulgent, and really dispensed with any beating around the bush that anyone but the main characters had any importance, by removing most of the main characters from their regimental context. This includes most of the officer cadre: the rest of the regiment is just going to run itself under a hastily-promoted sergeant until they get back, I guess. And then His Last Command was the point I had enough of the series, a book where the normal principles of 40K will bend themselves around the main characters' indestructability, and where characters will literally sacrifice their own lives to avoid causing them any inconvenience. Obviously some folks continued to enjoy it after that, though, but for me it had jumped the shark a while previously. If you can get out before that, it's not a bad series. Ghostmaker though really is atrocious, I think. I would skip the first story altogether, as it adds nothing of value to the backstory of the Ghosts described in First and Only and if anything detracts from it. The last story should probably be read for continuity purposes, although it's ridiculous. The remaining ones are character focus pieces which are mediocre at best. *fsvo "plausible"; this is 40K after all. 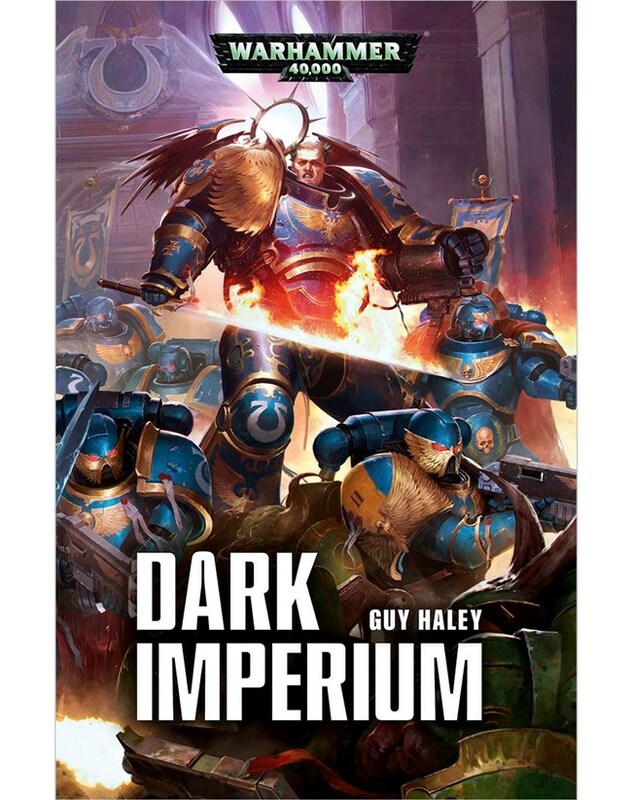 Dark Imperium is definitely a good book and paints a good picture of the Primaris despite some of their inherent tackiness. Last edited by Fenris on Sun Jun 11, 2017 12:13 pm, edited 1 time in total. Space Marine Conquests is the replacement series (following the timeline/shift for 8th edition) for Space Marine Battles... Or at least I think it is. As you point out...CONQUESTS seems an odd choice of title as it implies the acquisition of new territory, a crusade, a victory etc. I think the BL marketing guys wanted an exciting sounding name but I expect them to be stretching the actual meaning of the word a bit! Wouldn't Space Marine Conflicts have been a better replacement title for Battles? January releases are confirmed! 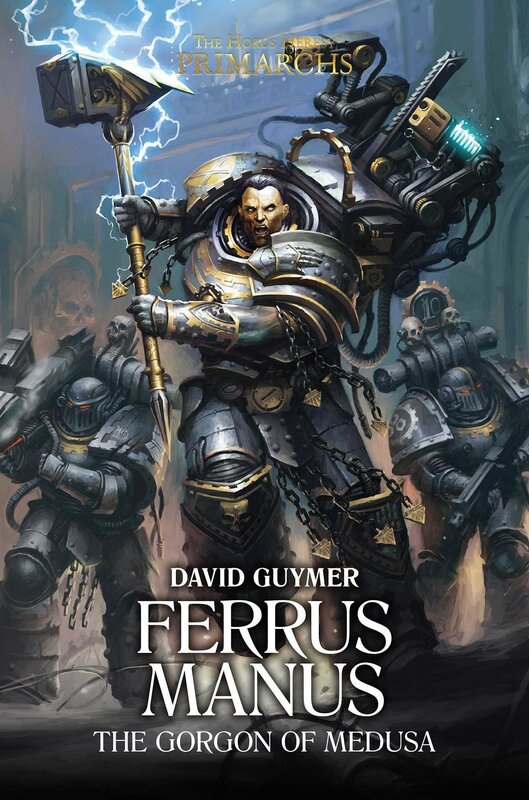 2018 looks to be starting off very well with two Primarchs releases, LE Ferrus Manus: The Gorgon of Medusa and the regular hardback of Fulgrim: The Palatine Phoenix. A brand new Alpha Legion novel titled Sons of the Hydra by Rob Sanders gets my vote for best release (with a protagonist called Occam the Untrue it sounds like it will be brilliantly mind-bending), and the second Castellan Crowe novel, titled Castellan by David Annandale, takes Crowe and the Grey Knights into the Dark Millennium. A new Rogue Trader audio from James Swallow rounds off the new releases quite nicely. Soul Wars wrote: Nagash revives an ancient grudge with the God-King Sigmar as a ferocious new war between the living and the dead shakes the Mortal Realms. War of Secrets wrote: In the shadow of the Great Rift, Primaris Marines fight alongside the Dark Angels against the t'au, but as whole worlds burn, a terrible psychic curse is unleashed. 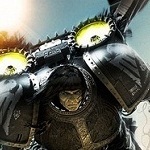 Jaghatai Khan: Warhawk of Chogoris wrote: As the Great Crusade burns across the stars, the primarch of the White Scars, Jaghatai Khan, must decide where his true allegiance lies. Crusade wrote: On the world of Kalides Prime, an Ultramarines strike force of Primaris Space Marines battles to thwart the machinations of the plague-ridden Death Guard. Hammerhal wrote: The Stormcast Eternals of the Hallowed Knights must uncover the mystery of the Hexwood before it brings the great city of Hammerhal to ruin. 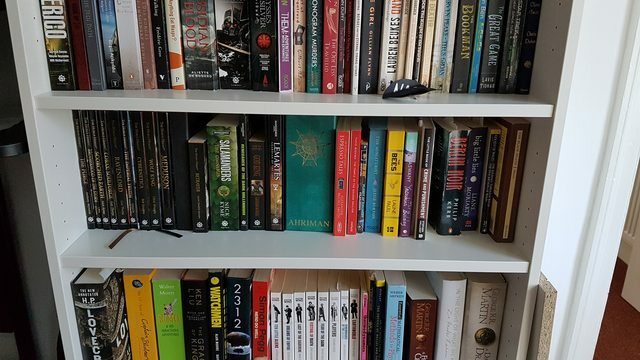 How can you decide what the best release is when you haven't read any of them?! Alas, I fear the author would not approve. He was very negative about the new look of the von Carsteins when the miniature range got its redesign. The dissonance between the Vampires as described in the books and the Vampire on the cover is sort of nice though. schaferwhat‽ wrote: The dissonance between the Vampires as described in the books and the Vampire on the cover is sort of nice though. I think I'd go with the version based on the John Blanche art. But also, I'm pretty sure vampires can change clothes and put on armour like other humanoids, so the idea of there being one defining image is sort of bogus anyway. The Black Library Advent Calendar 2017 has now begun! Below is the list currently up on the Subscription page as to what we will be getting. Obviously I assume that this will be updated with actual titles as we go along. Looks like a lot of fun to be had.